NavCode is a Jordanian smart addressing app that contains user information such as name, phone number, building number and others. 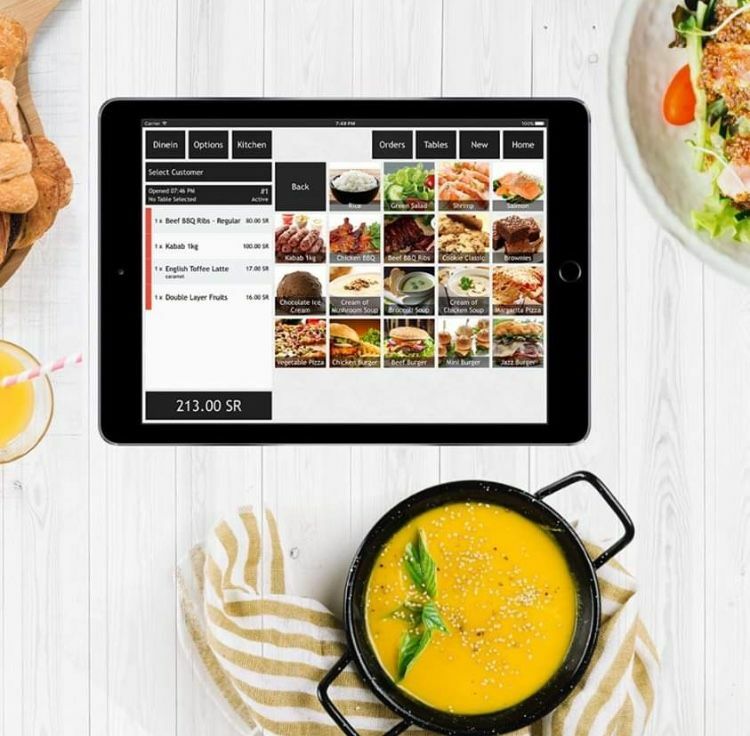 It serves delivery services and is represented by a four-letter alphanumeric code that contains all these data. 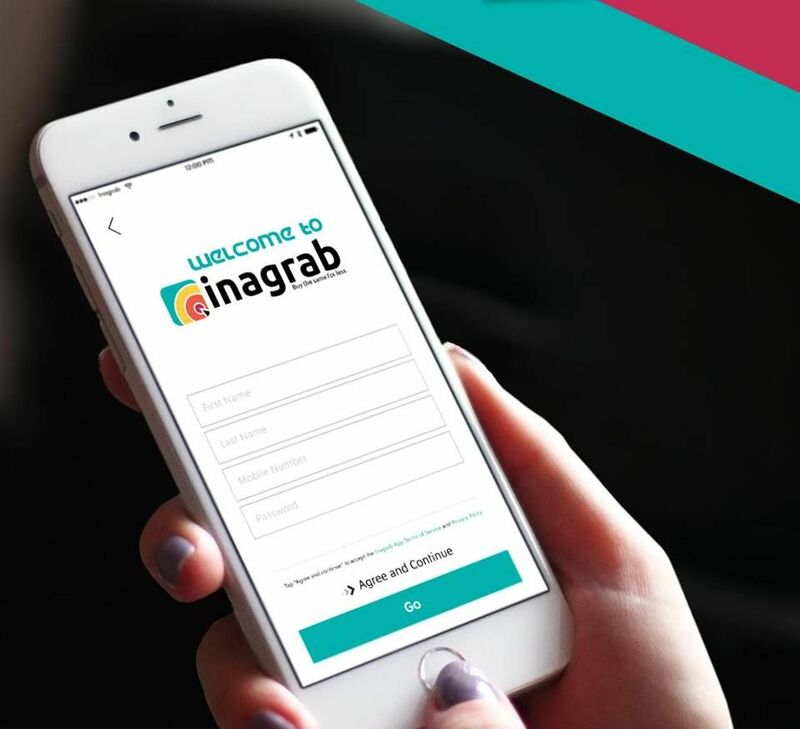 The startup has recently raised $100,000 from Jordan-based GMS Ventures & Investments, as reported by Menabytes. 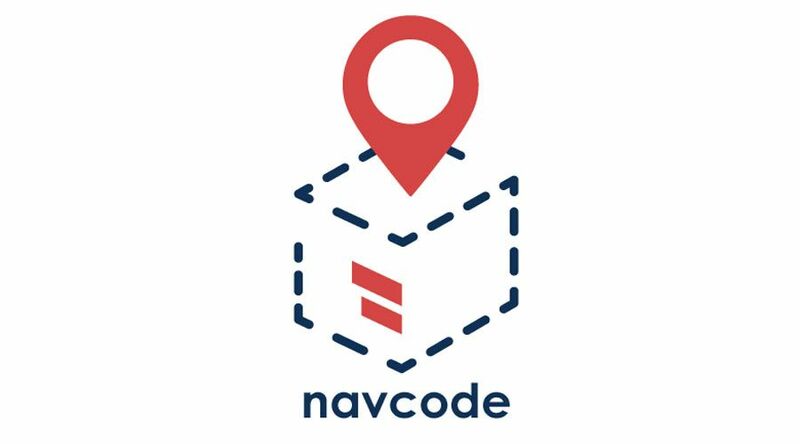 Founded earlier this year by the Nassib Barakat and his brother Abdallah Barakat, NavCode is a network of addresses created by businesses that use the NavCode on the Business platform. Aside from the general information, the app includes coordinates and special instructions from the users, such as ‘don’t ring the doorbell after 8 pm’. These codes can be used by businesses to locate anyone in the NavCode’s network without having the need to call them. Currently available in Jordan only, NavCode has already built a network of about 20,000 addresses which is growing with every passing day. Everytime any of the businesses use NavCode’s platform to deliver to a new address, a new code for that address gets created. 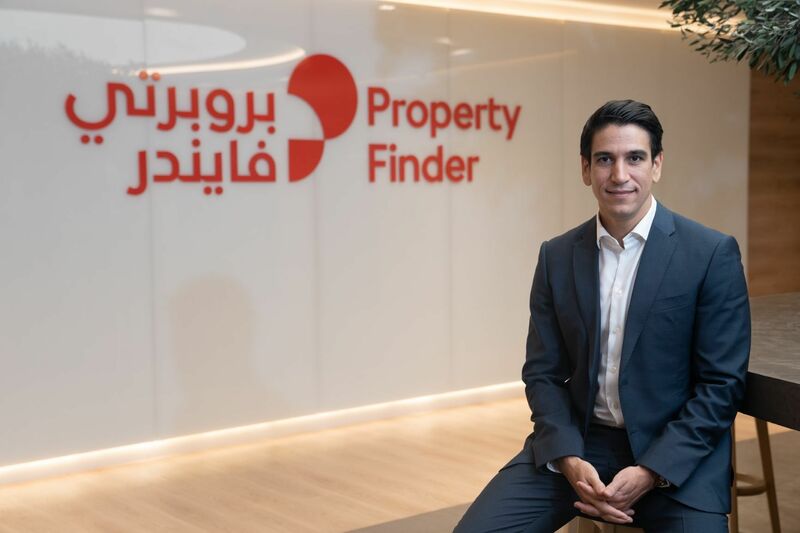 The startup plans to use the recently raised investment to hire more developers and sales staff. They also have plans to expand to Saudi market very soon, and the UAE and Morocco at a later stage.